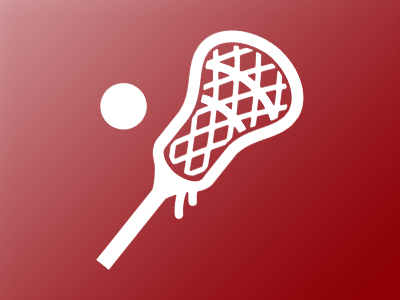 Lacrosse is one of the fastest-growing sports in the nation, especially at the youth level. We are excited to offer programs for experienced lacrosse players to further advance their skills at a competitive level. However, we are equally excited to offer programs to newer and/or younger players to discover the game and begin developing the skills necessary to excel at it. 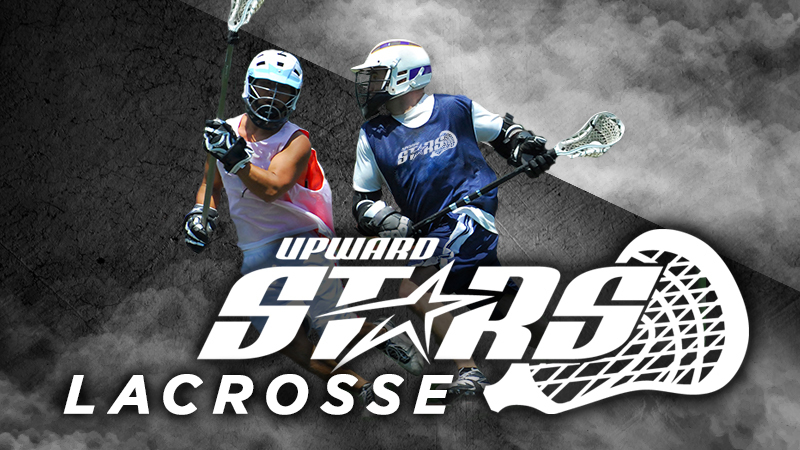 We will be having Upward Stars Lacrosse tryouts on Sunday, April 7th at 2:00 pm. The try-outs will be held on Grass Field 5. We will have open tryouts for a girls high school team, and a boys U13, U15, & high school team. 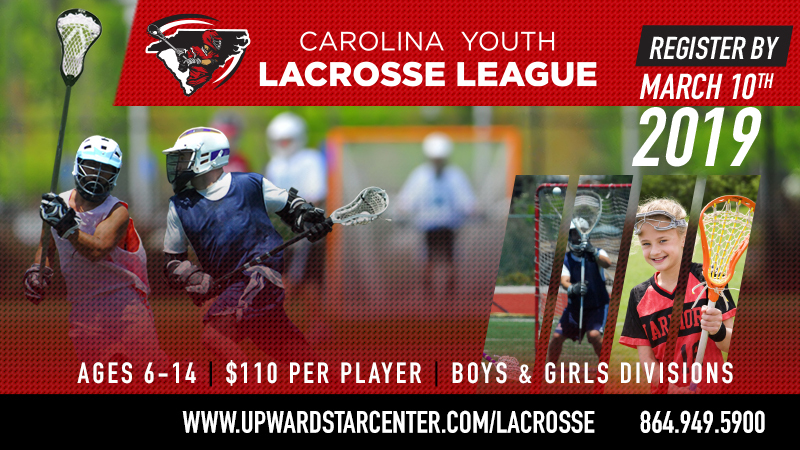 Please contact our lacrosse coordinator at sclacrosse@upward.org if you have any questions .